Rhema Has an IR4 Buddy! 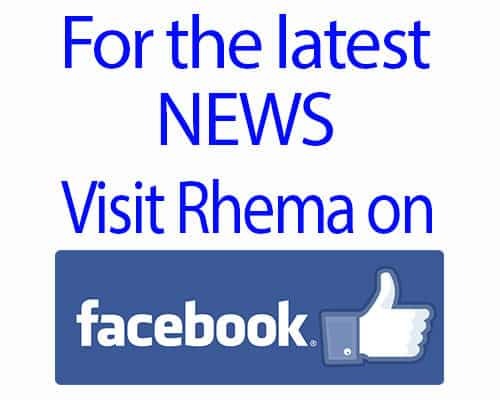 Our Rhema Miracle Team is growing! Rhema has been matched with a runner with IR4! I Run 4 is a wonderful organization where runners all over the world are matched with individuals with Special Needs. So when the athlete runs a marathon or race they “Run 4” who they are matched with. So our new friend, Ashley Shillings Whiteside, who lives in Texas, will “Run 4 Rhema”! I’ve been able to chat with Ashley several times and she is wonderful lady! She is even making some “Run 4 Rhema” shirts to wear for her next event! The best thing is that she and her family are coming nearby in August this year and we will get to meet them all face-to-face! We cannot wait to meet our newest Rhema Miracle Team members!!!!! Outta The Mouth Of Our Babe!